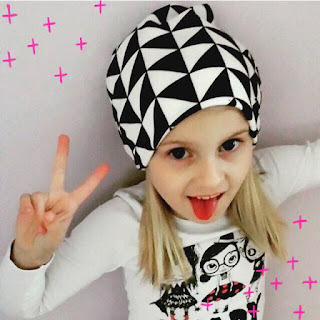 Girl Charlee Fabrics UK & Europe: Knitriffic Blogs: Tilly and the Buttons, plus New Fabrics & A Special Offer! Knitriffic Blogs: Tilly and the Buttons, plus New Fabrics & A Special Offer! Today we have an amazing blog for you! 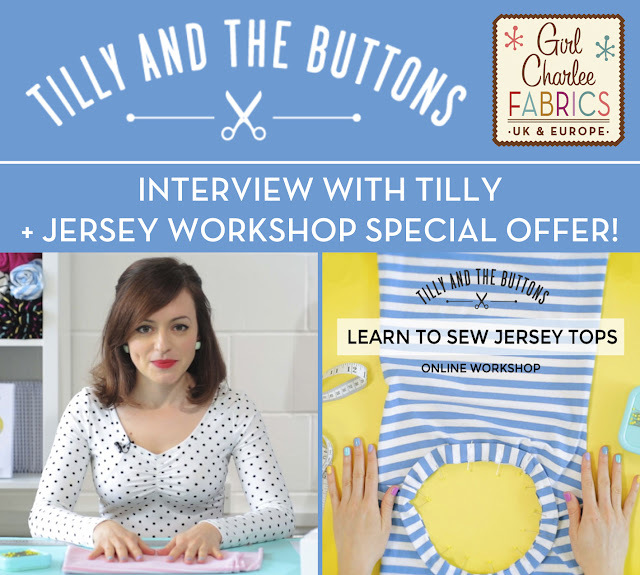 Not only do we have an interview with the wonderful Tilly Walnes, creator of Tilly and the Buttons, plus our regular New Fabric Friday feature, but we also have a very special offer! Hi, I’m Tilly. I live in Brixton in South London with my lovely fiancé James. 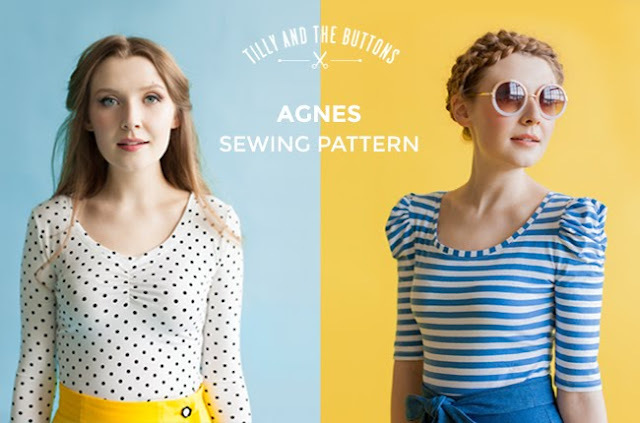 I’m the founder and director of Tilly and the Buttons, which creates gorgeous, easy-to-use sewing patterns and video workshops for the new wave of DIY dressmakers. Before starting my company, I worked in the wonderful world of cultural cinema and film festivals, where I was responsible for devising national and international training programmes. What inspired you to start your blog & your business? 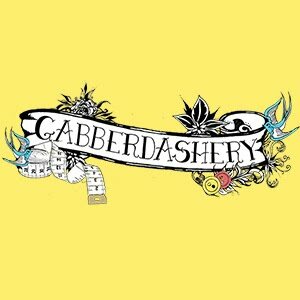 I started my blog seven years ago as a way of connecting to other people who were passionate about making their own clothes. Back then, sewing wasn’t nearly as popular as it is now, and I didn’t know anyone else who was interested in it. The company evolved later on, as I decided to combine my professional background in education and training with my passion for dressmaking to create user-friendly sewing resources to inspire a new generation of people to get into making their own clothes. 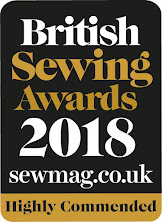 We now create sewing patterns and video workshops that are friendly and accessible, packed full of helpful sewing tips, and – crucially – don’t assume you already understand the technical jargon. Our aim is to give people a joyful experience while sewing and learning new skills. I’m Tilly, and the Buttons are my sixties girl group backing singers! Seriously though, it was the first thing that popped into my head when I started my blog, not thinking anyone would read it, let alone that it would one day become a company! 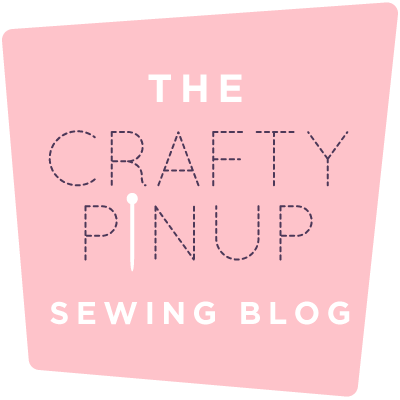 I’ve been sewing and blogging for seven years now – no signs of a seven year itch though! As soon as I started sewing, it became an obsession, so it feels like I’ve been doing it a lot longer. 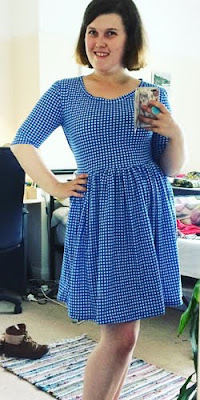 I’ve got loads of ambitions for the future – immediate goals are to finish up our next sewing pattern (it’s a beauty, I can’t stop wearing it!) and start writing my second book (eep!). My personal style is a cross-between sixties Nouvelle Vague chic and seventies denim with a contemporary twist… and with lots of ponte and jersey Breton stripes thrown in! This would make a lovely top to wear as the dark winter nights are setting in. I’d love to make a little sweater out of this, brightened up with a turquoise necklace and red lipstick. This is a very wearable design, great for t-shirts and dresses. Let’s not forget about solids! I ordered some of this recently and was super impressed with the quality. Might just have to get some more! I love the magic of making something with your own hands – taking an idea for a piece of clothing and turning it into a reality, taking a flat piece of fabric and stitching it into a wearable sculpture. It really does feel like magic. When you run a sewing business, it’s hard to switch off from work and just sew for fun. 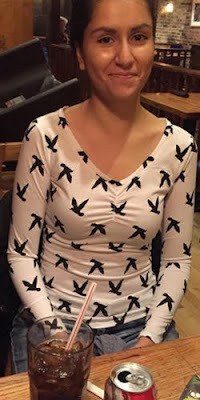 I enjoy sewing with other people’s patterns purely for my own pleasure, but I always end up admiring their marketing copy or thinking about how I’d explain the instructions differently or feeling like I should blog about what I’ve made… so it always takes me back to work mode in the end! Anyone who makes things and shares the love is a winner in my eyes. 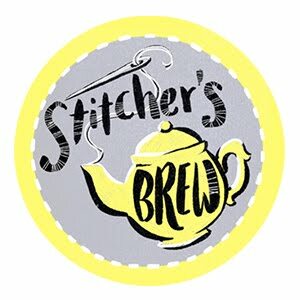 There are so many lovely, creative people in the sewing world, and I’m always in awe of things people make and their generous spirit in encouraging other people to make things. Business-wise, Sarai Mitnick from Colette kickstarted the indie pattern revolution and inspired a whole generation of stitchers – I still remember the excitement I felt at finding her patterns in 2010. 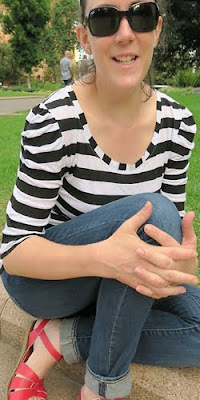 I recently got to hang out with Gretchen Hirsch, who is an incredibly talented dressmaker and all-round lovely lady. 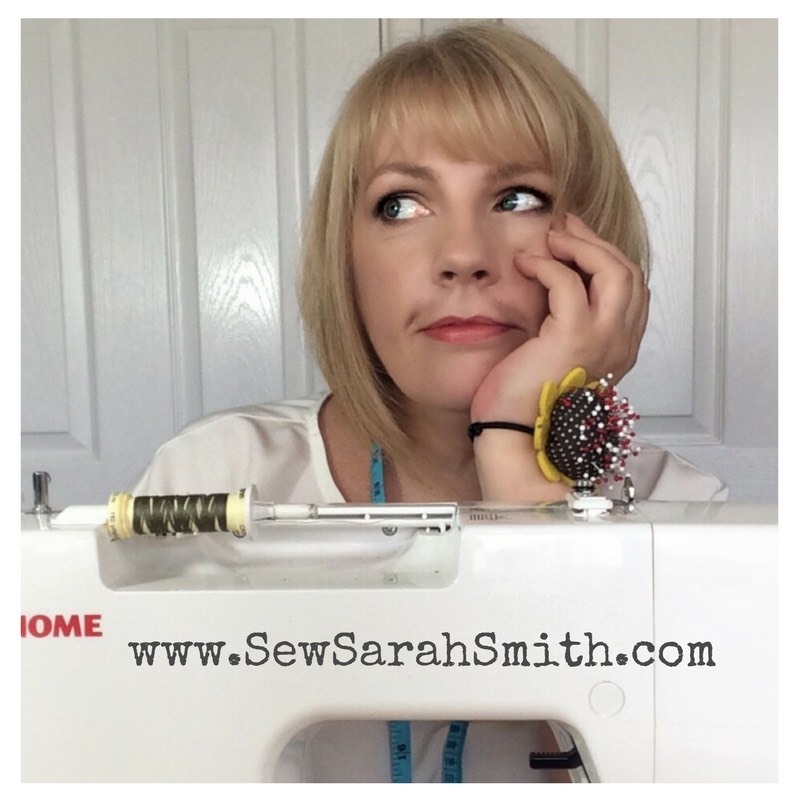 Lisa Comfort from Sew Over It is an astute business owner with a huge amount of energy – I’m always in awe of how polished she looks while managing two shops and a pattern line! 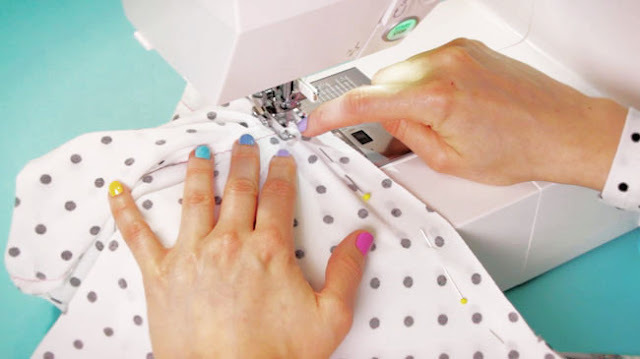 Fancy taking a sewing workshop from the comfort of your own home? Want to learn to make comfortable, wearable tops for every day? 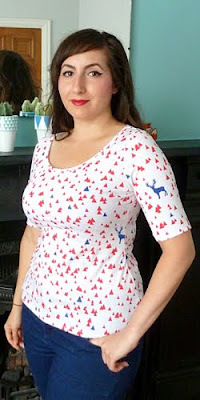 Need to get to grips with sewing stretchy jersey? 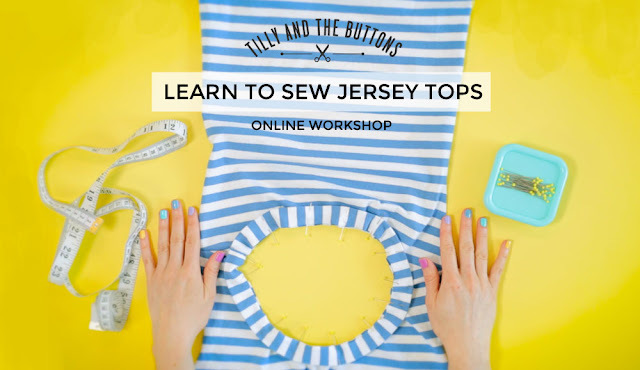 Sign up for Learn to Sew Jersey Tops online workshop, and watch helpful video lessons taught by Tilly and the Buttons founder Tilly Walnes. 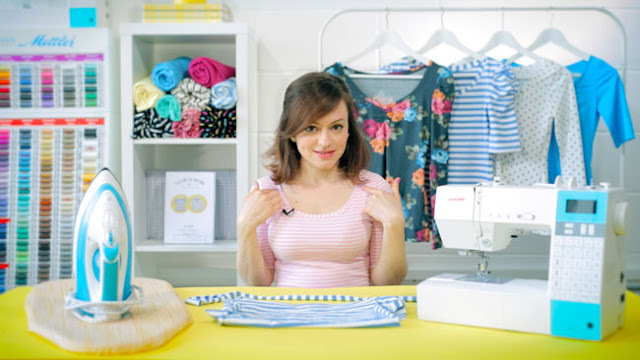 Tilly will take you through her no-fuss approach to sewing stretchy jersey fabric on a regular sewing machine – no overlocker required!
" Make gorgeous clothes you’ll want to wear every day! 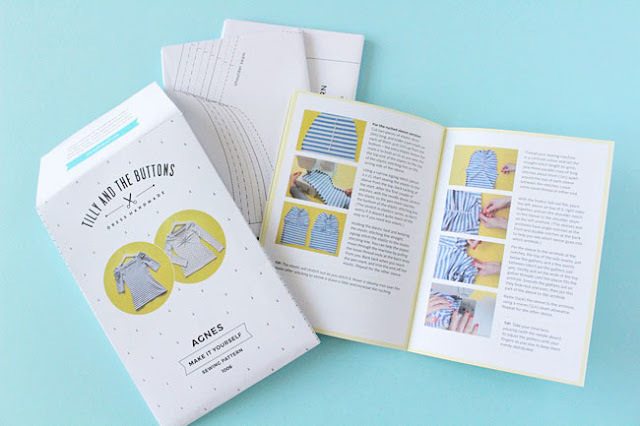 The course materials also include the Agnes sewing pattern – a comfortable, versatile top with lots of variations. The online workshop is self-paced, so you can take it at a time that suits you, and revisit the lessons as often as you like. You can even do it in your pyjamas! Watch the trailer and sign up HERE or click any of the pictures above. As a special offer we are giving you 10% off the price of the workshop! Simply enter the code GIRLCHARLEE when you sign up for the course. The code is valid up to 17th December so don't delay, sign up today! 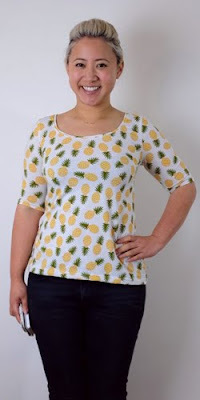 With 10% off and the free Agnes pattern included this really is an amazing bargain! 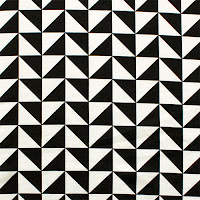 As if that wasn't enough, we also have some gorgeous new knit fabrics available on the site right now! 1. 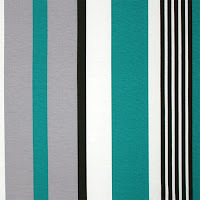 A new vertical stripe Ponte De Roma in black, teal blue and grey on off white. 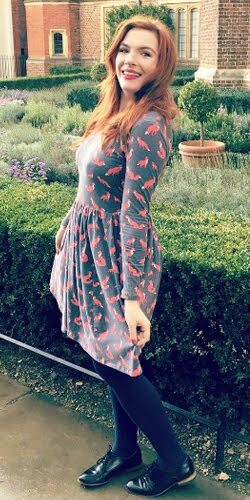 This is stunning and can be used with the stripes in their normal vertical or horizontal as in the dress below (bear in mind this changes the stretch from across to up/down). 3. 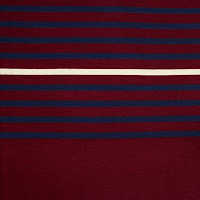 A slightly flawed but heavily reduced cotton jersey in burgandy, navy and cream stripe. This is super soft and the flaws are minor so it's a great bargain! Click on your favourite or visit our New Arrivals Page where you can see all our exciting new fabrics/patterns.